Net neutrality officially has an end date. On Thursday, the Federal Communications Commission announced that the repeal will take full effect on June 11. The FCC voted along party lines to rollback the Obama-era net neutrality protections in December. While the full repeal was originally slated to occur in April, the Office of Management and Budget needed to look over and approve the rule change. 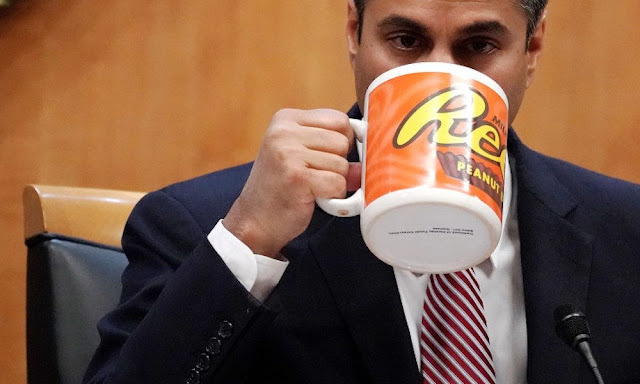 That office gave its approval on May 2, and FCC Chairman Ajit Pai officially announcedon May 10 that the June date was picked to give “providers time to comply with the transparency requirement.” Basically, it’s a provision in the new rule change that requires internet service providers to let users know if they’re throttling or blocking certain content. 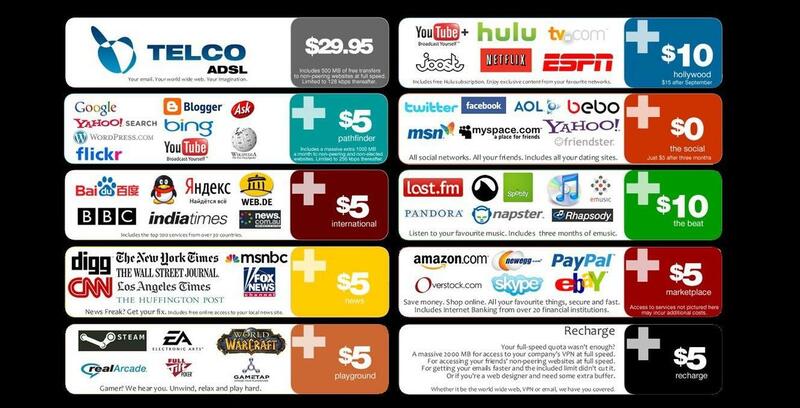 In other words, the net neutrality protections that actually bar ISPs from throttling or blocking certain content — or offering prioritization to content providers that cough up a fee — will officially expire. The rule change would also reclassify broadband service, preventing the FCC from regulating it. 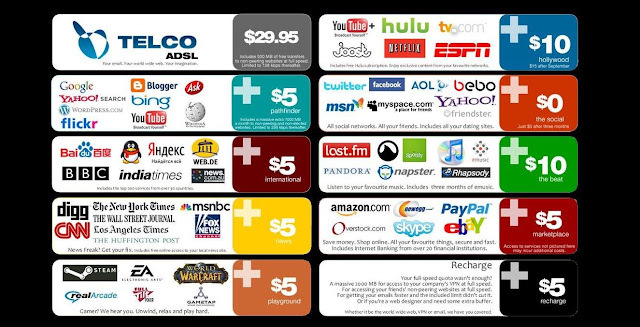 Here’s what our internet, without net neutrality, could look like. Instead, the Federal Trade Commission is expected to take a much larger role in overseeing broadband service. But the FTC wouldn’t enforce net neutrality rules, it would just punish ISPs that break their own promises to abide by them. There are still a slew of lawsuits levied at the rule change, TechCrunch points out. While those could cause the repeal to be nullified, the process could take months — if not years. On the other hand, Senate Democrats are trying to force a vote to restore net neutralitythrough the Congressional Review Act. The CRA lets Congress roll back regulations or rule changes within 60 legislative days of being introduced. The Senate is slated to vote on the matter by June 12. To uphold the net neutrality rules, the resolution must obtain a bare majority vote in both houses of Congress — and it would need the president’s final approval. Thus far, 50 senators have come out in support of the resolution, and activists are targeting a possible 51st vote. While the Obama-era net neutrality rules are unpopular with congressional Republicans and internet service providers, most tech corporations, websites and internet users are still adamant fans of the protections.